Lifeless bodies of children a norm in Thar? Everyone is worried about the situation unfolding in Tharparkar if you look at the condition of children in Thar then it would not be surprising to see people with open mouths because Tharparkar district is just 400 km away from Pakistan’s largest and financial hub Karachi where the federal and provincial ministers live in a lavish lifestyle surrounded by ‘army’ of guards. The question that everyone needs to answer is that is this situation new? Have we not gone through this situation again and again? Sindh: Its either flood or drought! In 2010, torrential rains battered northern Pakistan unleashing mammoth flood that engulfed the country, Sindh province was hit hard. In 2011, around 1000 mm rain fell in south-eastern Sindh in August and September where the annual rain is only 100 mm. Floods killed around 400 people. In 2012, record-breaking monsoon rain fell in upper Sindh while rest of the province experienced mild drought though above average rains were experienced early that year in southern Sindh. 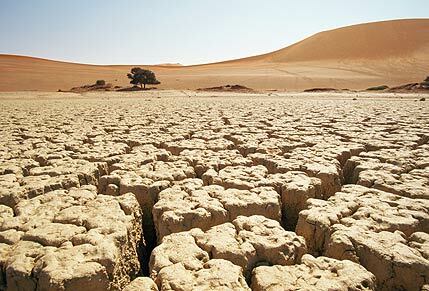 In 2013, mild drought conditions spread to other parts of Sindh as monsoon failed to break the dry period. The mild drought might turn into a moderate drought if the upcoming monsoon season fails to live up to expectations. 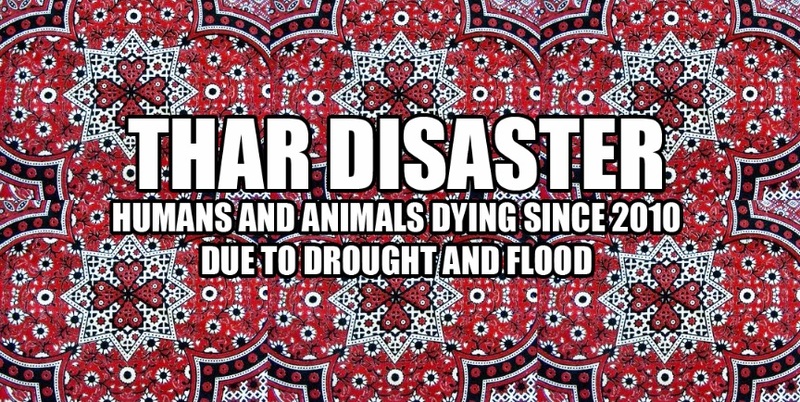 In 2000, 90% of Sindh livestock was killed as Pakistan experienced it’s most deadliest drought. It all gained momentum in the monsoon of 2011, record-breaking rains flooded Sindh killing more than 400 people. At the end of the year there were fears that severe diseases might grip the province. The province was already recovering from the floods of 2010. Known as the beauty of Thar, hundreds of Peacocks started dying mysteriously in the area. 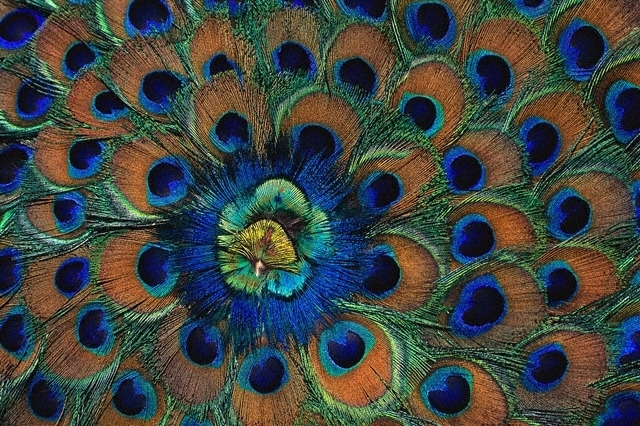 More than 100 Peacocks were reported to have died in August 2012 while 60 deaths occurred in 2013. Are children dying for the first time in Sindh? No, in Early 2013 Measles outbreak killed 300 children in the province. Just 20 days ago Express Tribune reported that hundred animals mostly goats and cows have started dying in Thar due to a viral disease. According to Geo News English at most 100 children have died during the last three months in 2014 due to famine and viral diseases. Mound of dead – Dont disturb the dead! It is glad to know that TV channels have severely criticized the provincial government who recently spend billions on a useless culture show which was more a lavish party than a culture show. The idea of having this “culture” show was of Bilawal Bhutto Zardari, the son of former President Asif Ali Zardari and assassinated Prime Minister Benazir Bhutto. The whole show seemed like a party thrown by a rich teenage boy for his friends to have a good night. 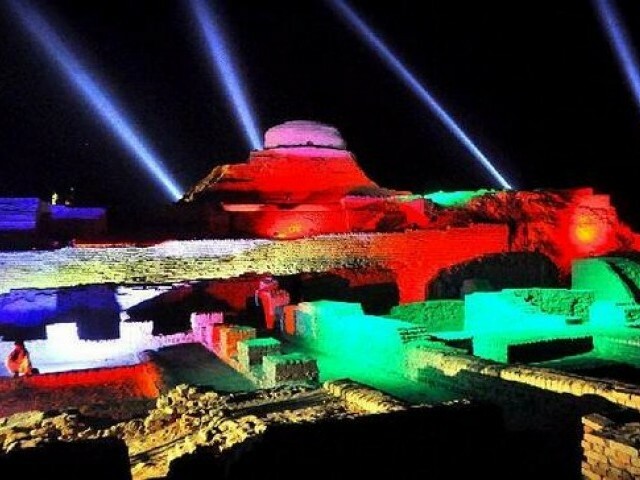 As the lavish ceremony was going on in Moen-Jo-Daro (UNESCO Heritage site) just few miles away people of Thar were recovering from an extreme cold wave of December. These people were already living in fragile conditions due to the floods in 2010, 2011 and 2012 and drought of 2013 but the situation deteriorated when famine hit Thar and children started dying due to lack of food. Bilawal Bhutto and his PPP-led government have billions for a party but they cannot spend a single note on the people from which they get the highest vote. The aim of the useless culture show was to highlight the culture of Pakistan (Sindh in particular) to the world so that the culture could get attention from the world, I personally hope that this lavish party gets attention from the world so that the world can come and save the Thari people because we only hear announcements from the government about food packages for the affected people but nothing on the ground. It is true when they say that actions speak louder than words! ← Pakistan Weather Portal – February 2014 in Review! We would understand if they [the Sindh govt.] didn’t have much to support the people suffering in That. The situation is that they have the money but they would rather ‘waste’ on a stupid party than to put that money on the poor people that are suffering! Even knowing this, PPP still gets votes by the people themselves! Majority of the people of Sindh seem to hate what happens, but then that majority–somehow–is able to elect the same party over and over again..